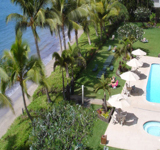 This resort can provide your swim team with the only vacation rental condos in Lahaina that are right on the beach. 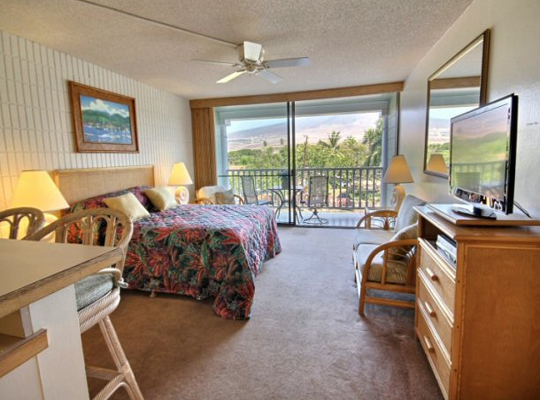 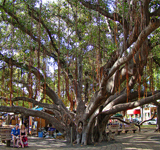 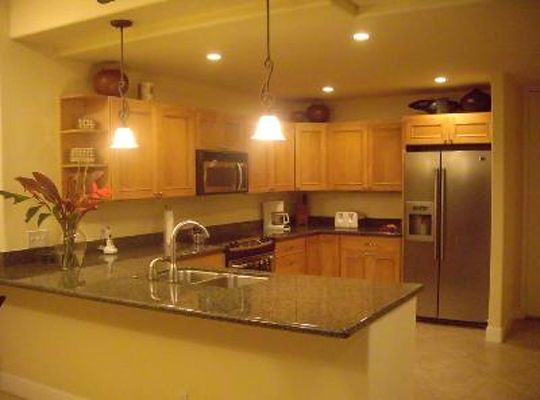 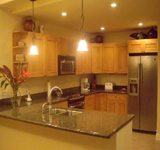 Located on historic Front Street in Lahaina Town, on Maui, this property is all about the location. 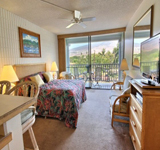 A plantation style resort with a throwback feel, it offers unmatched views, air conditioning and fully equipped kitchens. 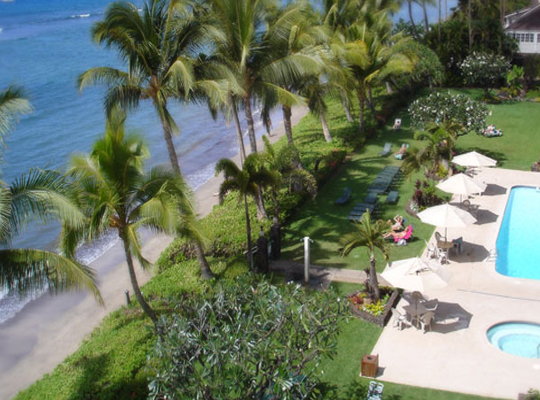 There’s a private beach for swimming and snorkeling. 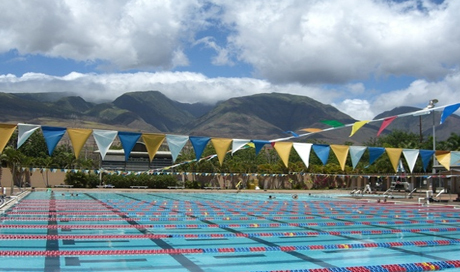 When staying at this resort your swimmers can even walk to and from practice daily. 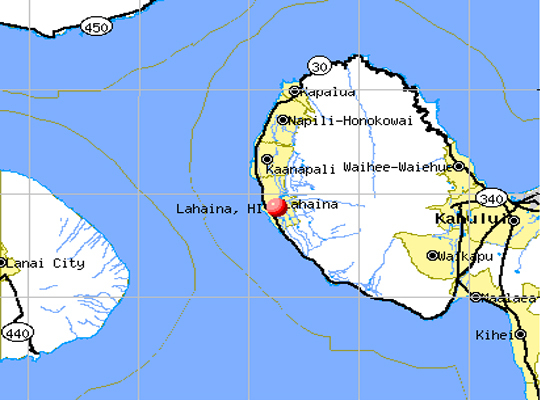 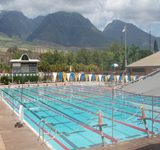 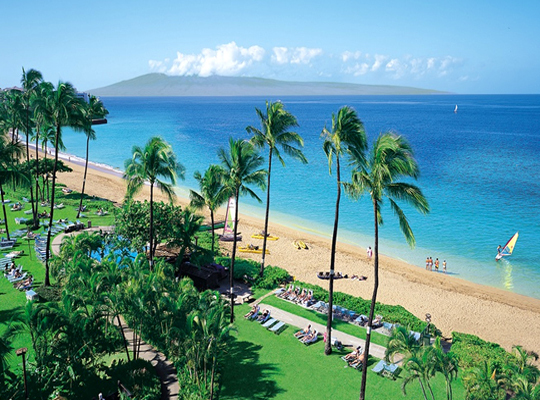 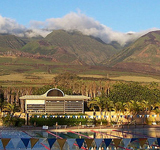 While training in Lahaina you will enjoy whale watching, golf, tennis, shopping and fine dining . 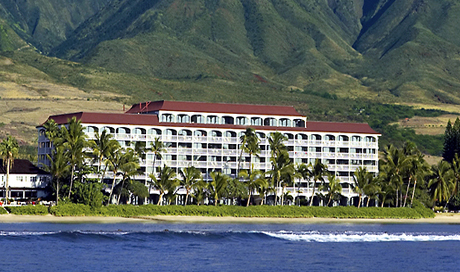 See the historic sights too. 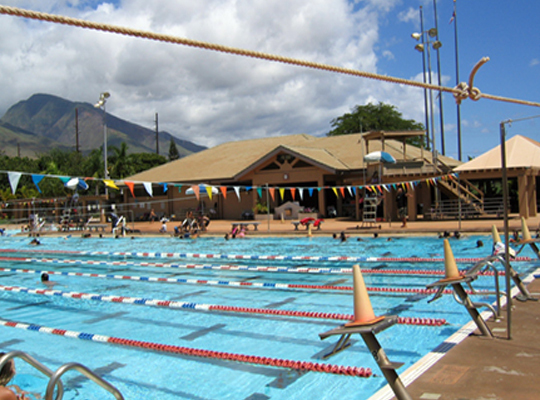 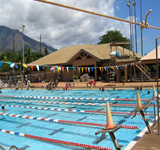 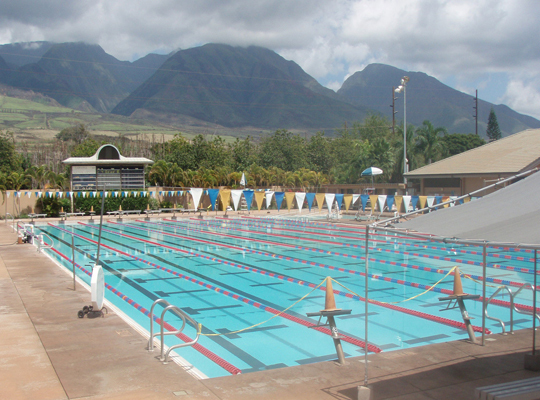 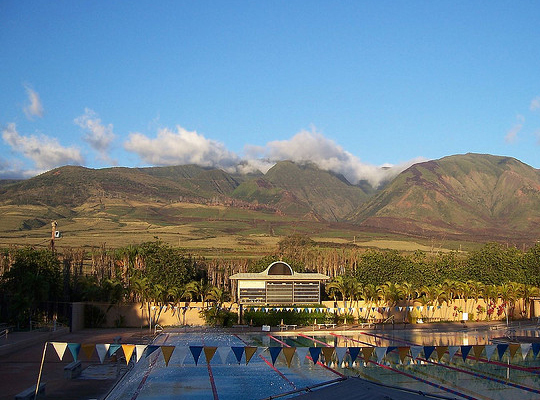 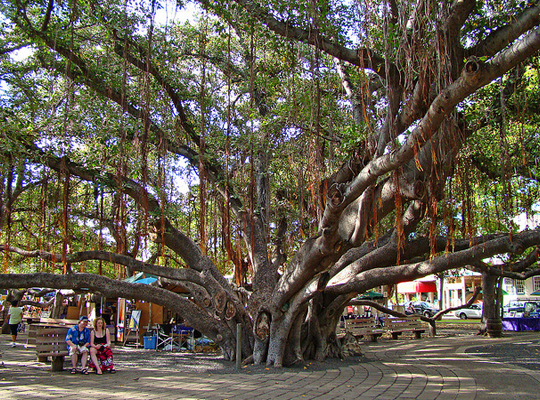 Lahaina’s real estate may be some of the most expensive in Hawaii, but it’s a great place to visit with your swim team. 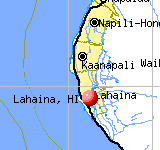 Once the capital of the Kingdom of Hawaii and the epicenter of the worldwide whaling industry, Lahaina is still home to many sailing ships. 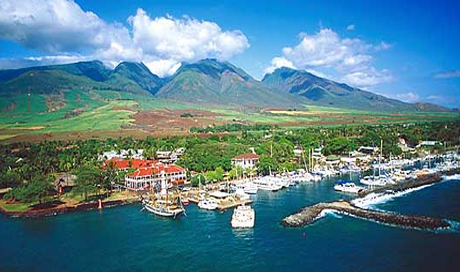 When you’re not busy training, you can explore the restaurants and clubs of Front Street — called one of the ten best streets in America — or dream about having your own pleasure boat in the harbor.